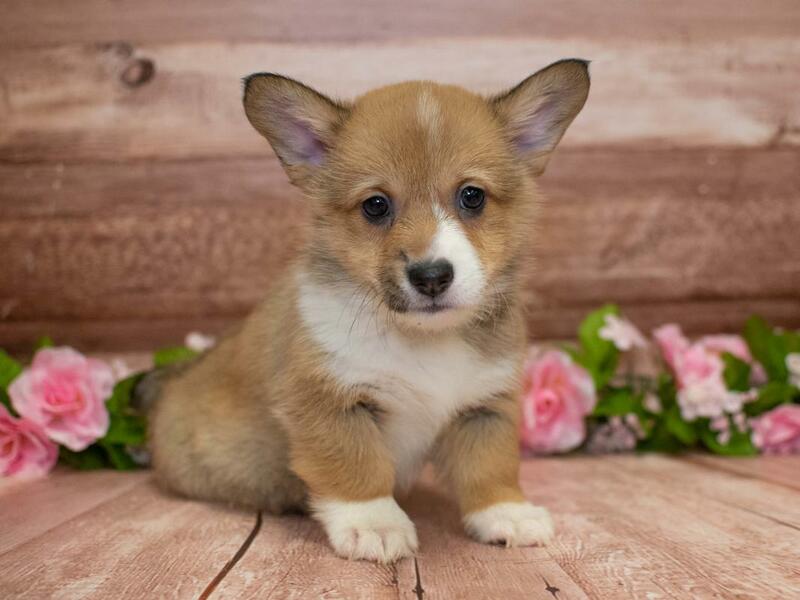 Low-set, strong and sturdily built, the Pembroke Welsh Corgi gives an impression of substance in a small space. He is one of the most agreeable small house dogs, as well as an avid competitor in many dog sports, including conformation, herding and obedience. 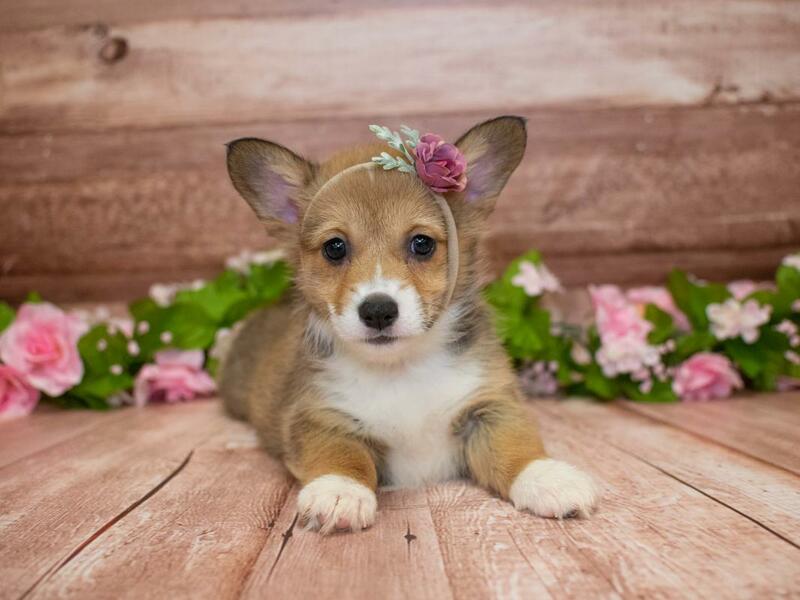 The Pembroke Corgi is a separate breed from the Cardigan Corgi, possessing a shorter body and straighter, lighter boned legs. 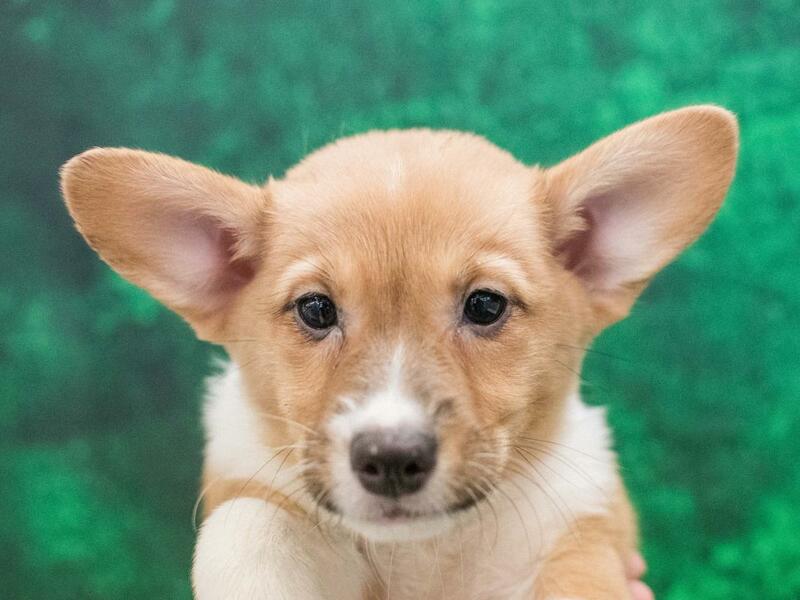 His ears are pointed at the tip and stand erect, and he has a short tail. The coat can be red, sable, fawn, black and tan with or without white markings. 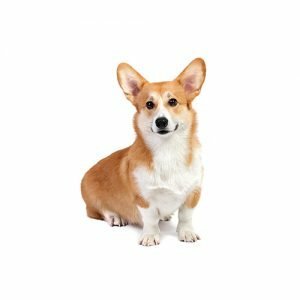 The Corgi from Pembrokeshire is a breed of considerable antiquity. The direct ancestors of the Pembroke were brought across the Channel in 1107 by Flemish weavers. The early progenitor is said to have had a resemblance to the old Schipperkes, and sprang from the same family that includes the Keeshond, Pomeranian, Samoyed, Chow Chow, Norwegian Elkhound and Finnish Spitz. Bold and friendly, the Pembroke responds well to training and loves his family, but he may try to herd you! He thrives on farms, but can adapt to a variety of living situations if given regular exercise. This breed also requires routine brushing. 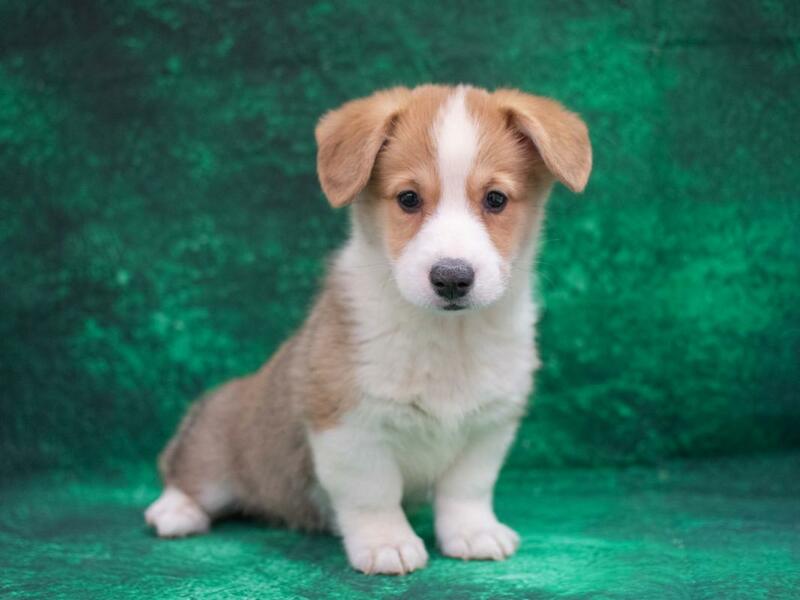 Are you interested in purchasing a Pembroke Welsh Corgi?